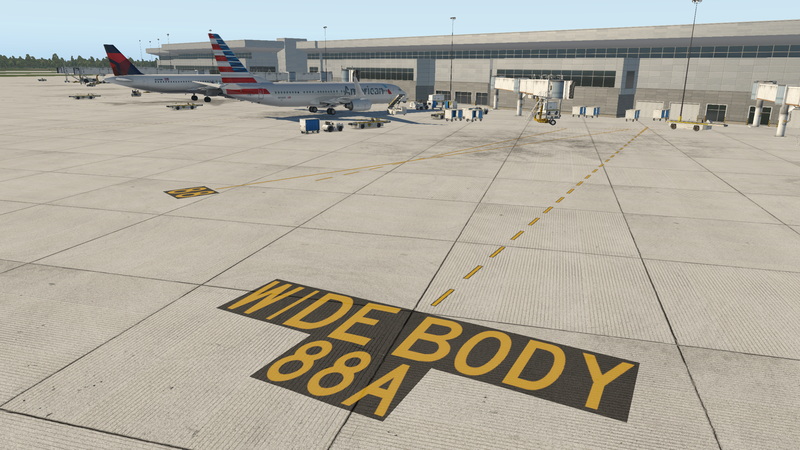 I’ve scrapped the earlier work and have decided to use the new Terminal Kit, objects, and lettering available in the X-Plane 11.1 beta libraries. While this means the Tampa International I’m designing for the Gateway won’t work with X-Plane 10, I prefer to design for the future. 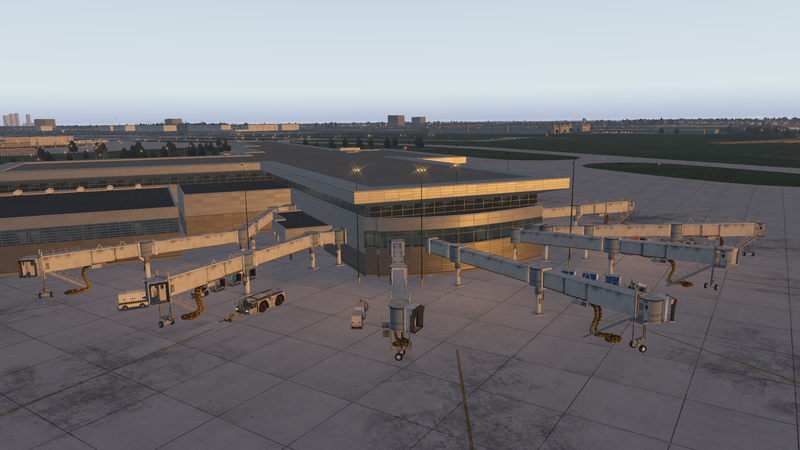 And the new Terminal Kit is much more flexible and powerful than the old terminal facades. There is still much to do on Terminal F, but I’d say this is looking pretty good already. 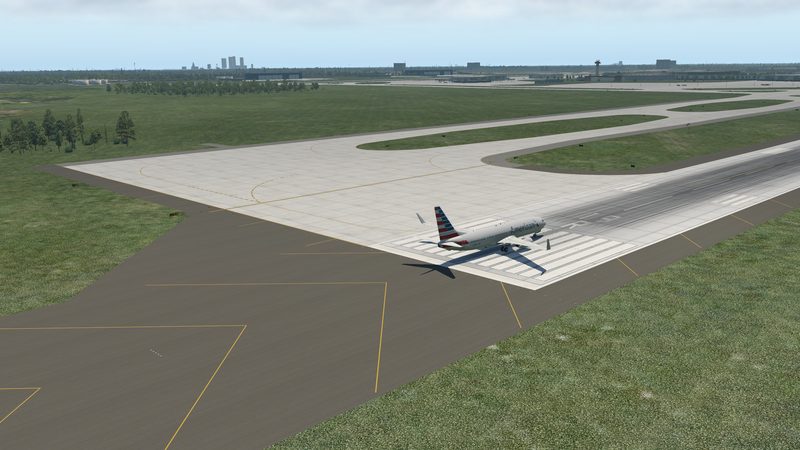 I’ve been getting familiar with Classic Jet Simulations’ World Traffic 3, and I have to say I really like it. It’s worth spending a little time reviewing some of the tutorials for how to use the software, and YouTube has plenty of them. Once I understood the basics I found it an excellent addition to the sim. Here’s a quick video tour. It’s not meant to be a how-to, nor a full review of my settings etc. 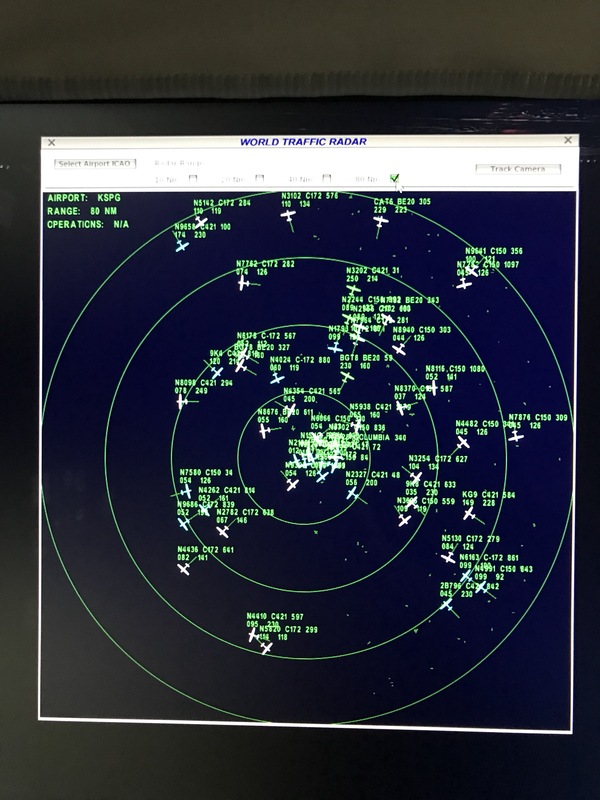 But it should give you a feel for how the software integrates with X-Plane, the ease with which it generates traffic, the quality of the AI models, and its ability to generate GA traffic (which is excellent). Does World Traffic 3 Produce GA Traffic? I’ve been asked this several times. Yes it does. Quite well in fact. 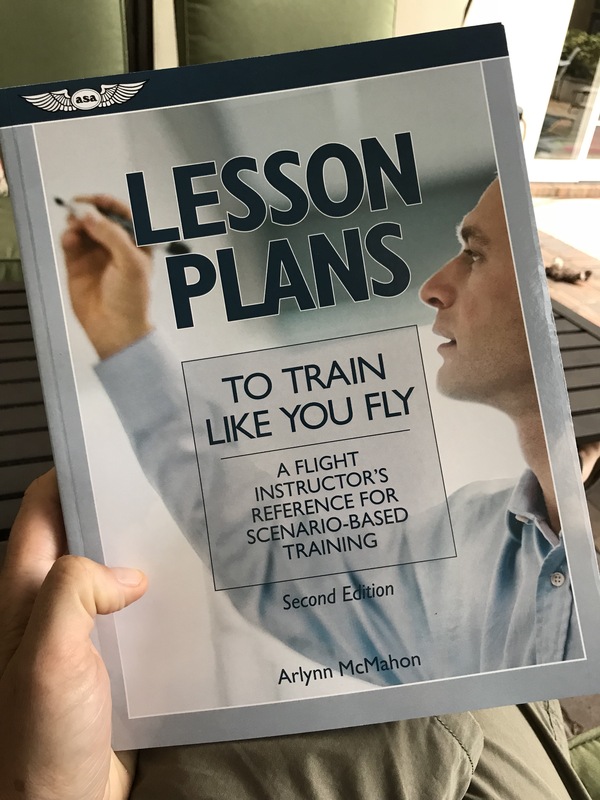 I’d read about this book and plan to use it to design training in the sim. I’ll let you know how that goes. One of the things I’ve missed about P3D is AI traffic. While flying on PilotEdge fills the skies with aircraft (drones and those piloted by real people), the default AI system in X-Plane simply is not very good and is a CPU hog to boot. So I’ve followed the release of Classic Jet Simulations’ World Traffic 3 with interest. I was finally able to download it yesterday and begin working with it. It has a small learning curve, which is no problem, but my initial impression was that it was too hard on frame rates – I felt I was losing 5-10 FPS. 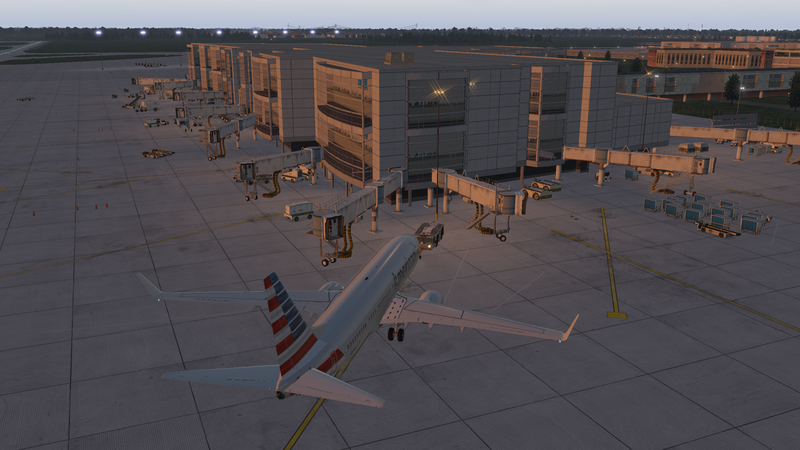 But after some more time with it today I was able to enjoy KTPA filled with taxing, departing, and arriving aircraft and Tampa-area skies full of aircraft en-route, while holding to my usual 30 FPS. I’ll try to post a video tomorrow, but it seems like a winner so far. I made this a few weeks back but forgot to post it. 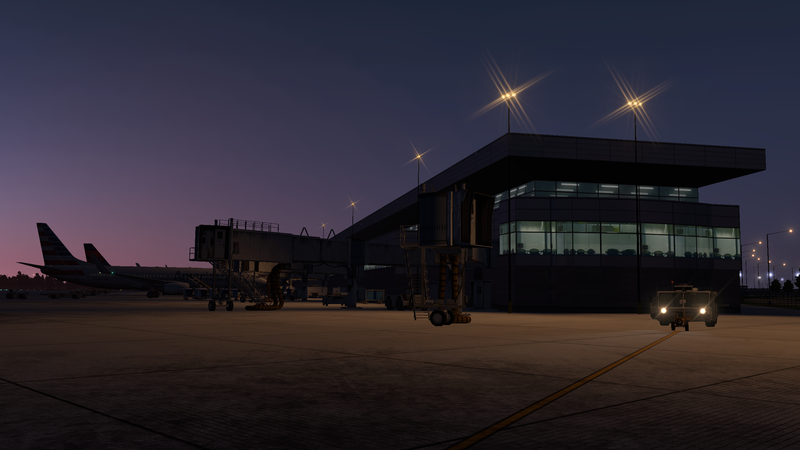 It’s a flight over the new real-world territory, Tampa to Sarasota, highlighting modified night lighting and xEnviro 1.07 weather. I enjoyed this night-to-sunrise flight and hope you do, too. 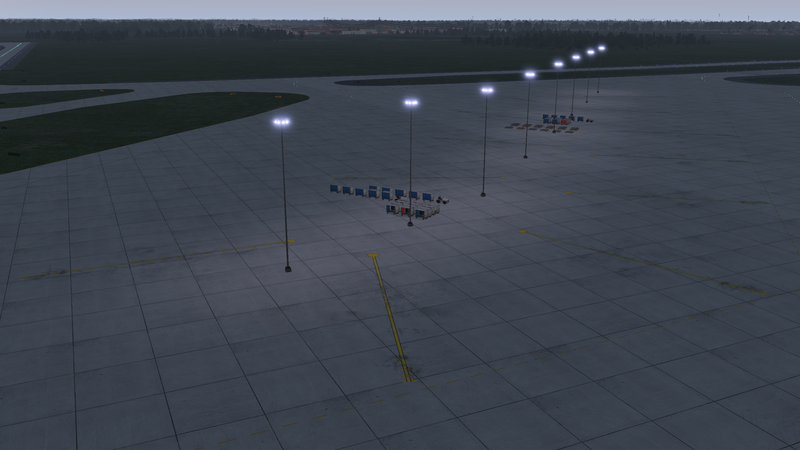 There’s a modified lights.txt file in the XP11 forum at x-plane.org, and I must say it produces some stunning results with no performance hit so far as I can tell. Thanks to Dave for pointing me to the file, and here’s the link (the file is about half-way down on the first page).